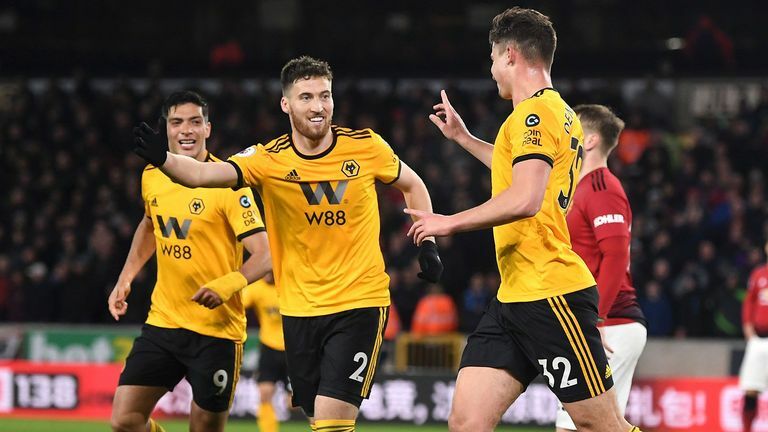 Rashford, who had scored three goals in his past four games and a total of nine in 19 appearances under Ole Gunnar Solskjaer, played no part as United threw away an early lead to slip to a damaging defeat at Molineux. Solskjaer confirmed Rashford missed the encounter with an ankle injury, while Anthony Martial was only fit enough for a place on the bench after picking up a knock. In total Solskjaer made six changes to the starting line-up, with Herrera, who has been heavily linked with a move away from the club this week, also playing no part through injury. The result left United fifth in the Premier League table, and Chelsea the chance to climb above them with victory over Brighton on Wednesday.